Spring time in April and the last of the cherry blossoms are still in bloom. The usually aloof bookworm with no interest in others comes across a book in a hospital waiting room. Handwritten on the cover are the words: "Living with Dying." He soon discovers that it is a diary kept by his very popular and genuinely cheerful classmate, Sakura Yamauchi, who reveals to him that she is secretly suffering from a pancreatic illness and only has a limited time left. It is at this moment that she gains just one more person to share her secret. 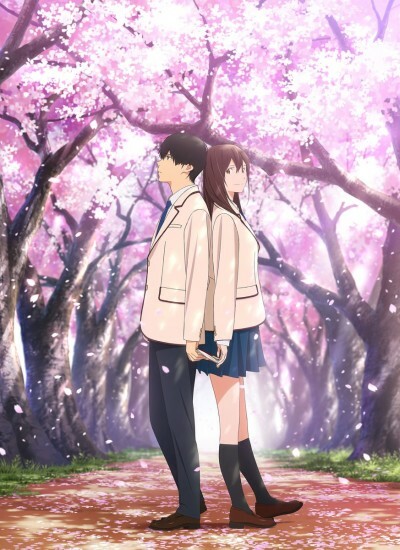 I Want to Eat Your Pancreas beautifully handles the heavy questions of knowing that one is dying and what living means.